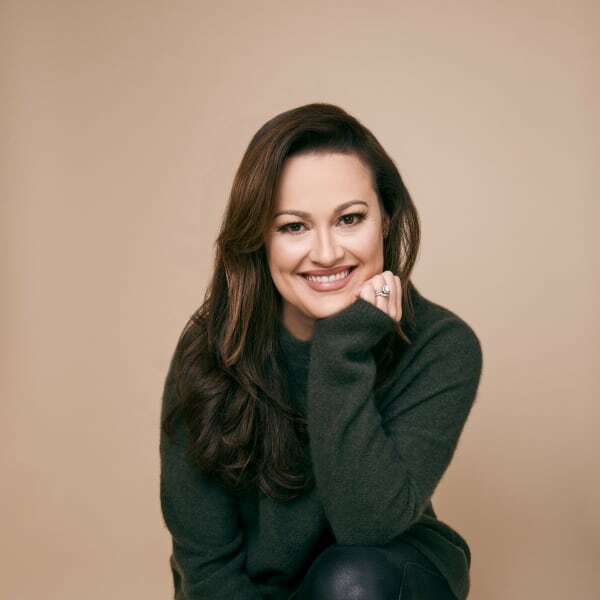 Ashley Brown originated the title role in “Mary Poppins” on Broadway for which she received Outer Critics, Drama League and Drama Desk nominations for Best Actress. Ms. Brown also starred as Mary Poppins in the national tour of Mary Poppins where she garnered a Garland award for “Best Performance in a Musical”. Ms. Brown’s other Broadway credits include Belle in "The Beauty and The Beast", and she has starred in the national tour of Disney's "On The Record".